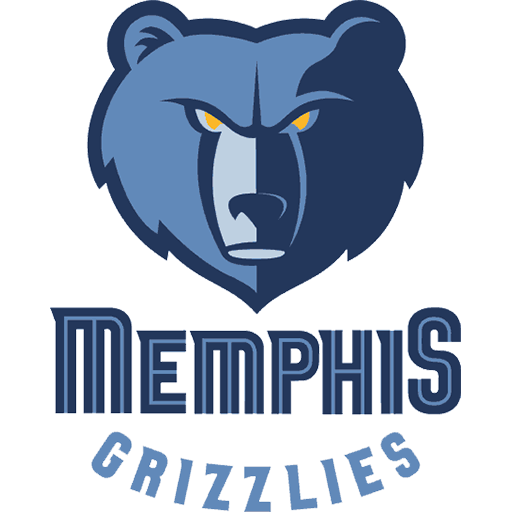 The Memphis Grizzlies are an American professional basketball team based in Memphis, Tennessee. 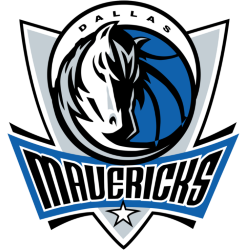 They are part of the Southwest Division of the Western Conference in the National Basketball Association (NBA). 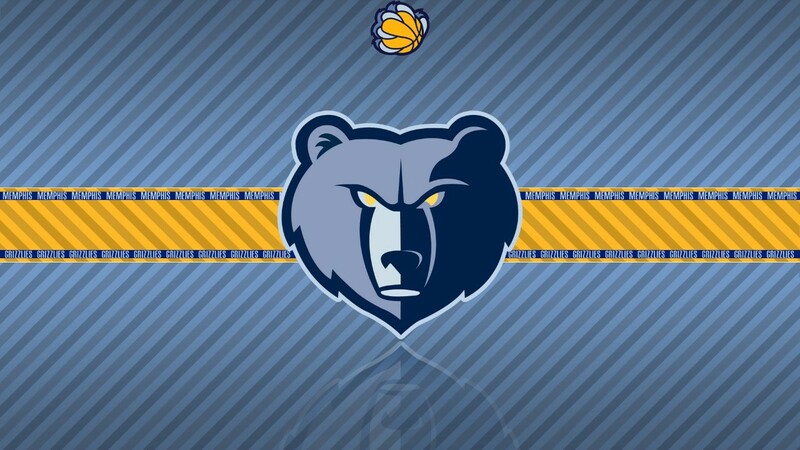 The Grizzlies play their home games at FedExForum. The team's majority owner is Robert Pera. 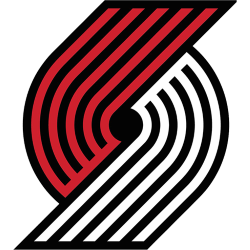 The team was established as the Vancouver Grizzlies in Vancouver, British Columbia in 1995. 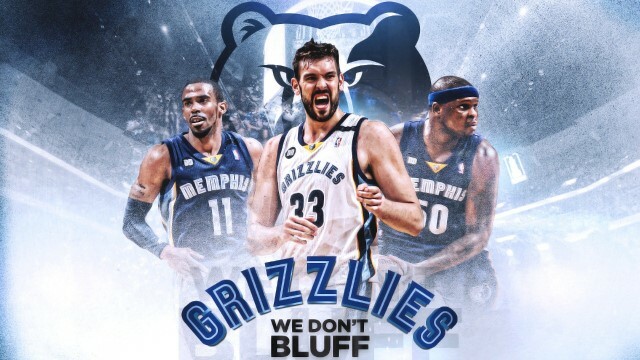 They relocated to Memphis in 2001. 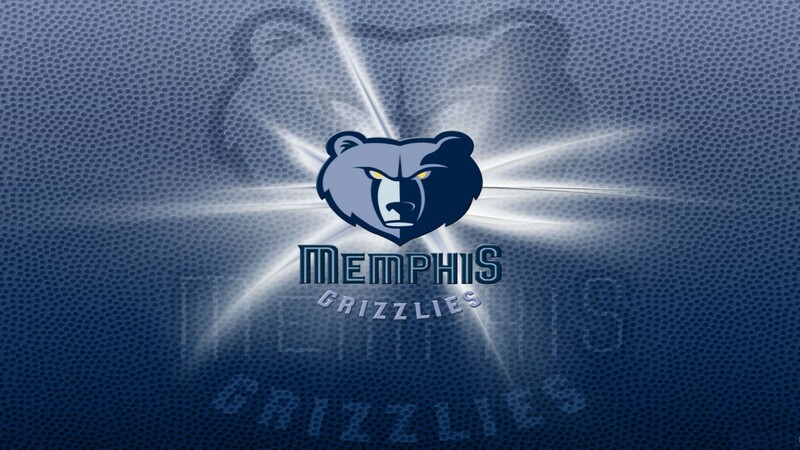 They are also the only team in the four major professional leagues that plays in Memphis. 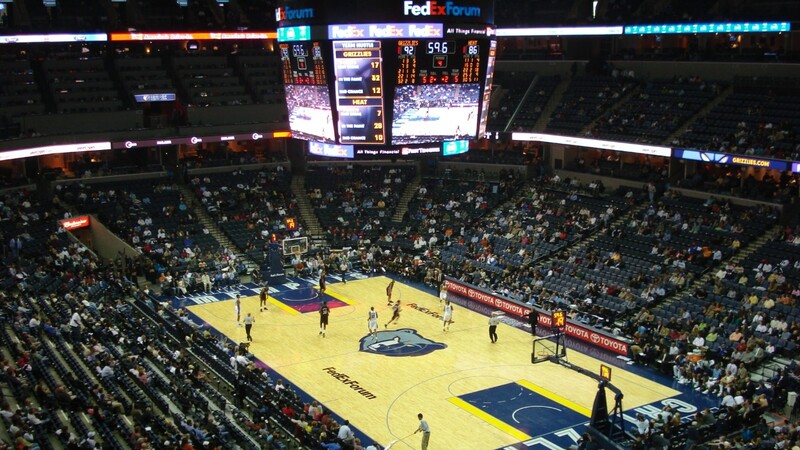 FedExForum is an arena located in downtown Memphis, Tennessee. 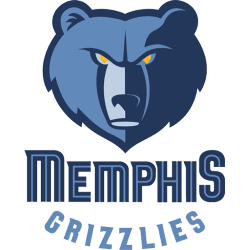 It is the home of the Memphis Grizzlies of the NBA and the NCAA Division I men's basketball program of the University of Memphis, both of whom previously played home games at the Pyramid Arena. 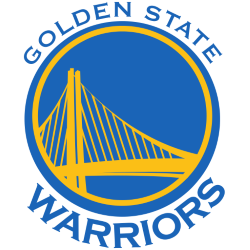 The arena officially opened in September 2004 after much debate and also a derecho wind storm on July 22, 2003 that nearly brought down the cranes that were building it near the famed Beale Street. 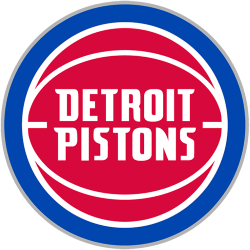 It was built at a cost of $250 million and is owned by the City of Memphis; naming rights were purchased by one of Memphis' most well-known businesses, FedEx, for $92 million. 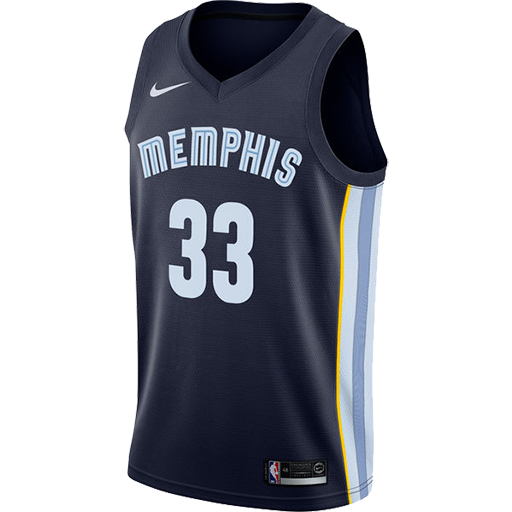 FedExForum was financed using $250 million of public bonds, which were issued by the Memphis Public Building Authority (PBA). The venue also has the capability of hosting ice hockey games, concerts, and family shows. 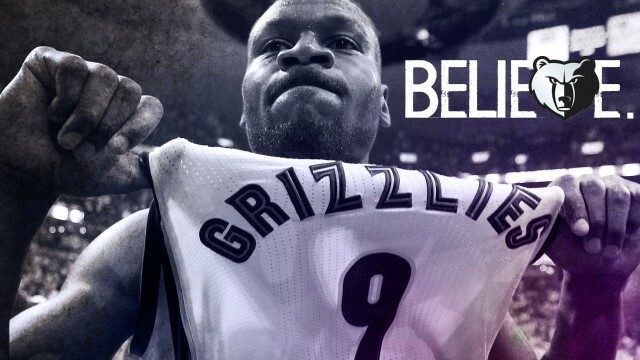 In 2011, Tony Allen"the grindfather" popularized the term "The Grindhouse". A local fan (@Hamlin38103) tweeted the suggestion to him and he made it popular.